OH-571 becomes W Chestnut St/IN-32/IN-28. Turn right onto IN-28/N Columbia St, follow IN-28, Turn sharp left onto N Plum St, Take 2nd right onto Royale Dr. Here you go! 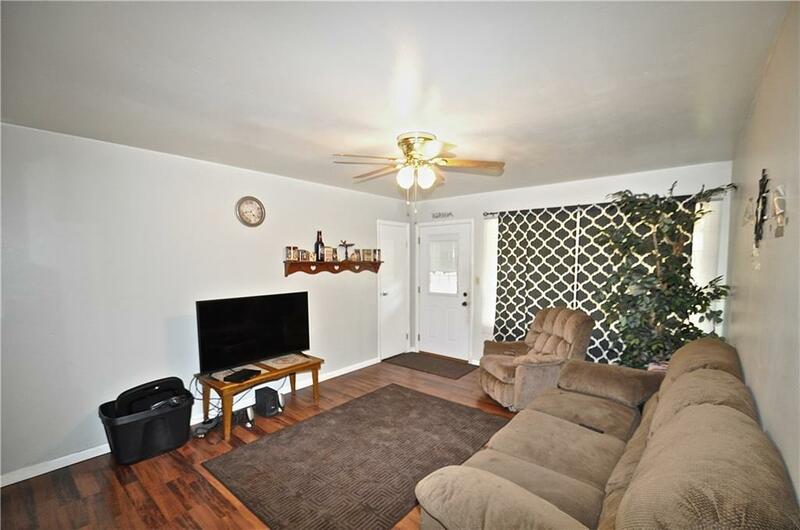 So nice 3 bedroom brick ranch that is ready for you to call home. This home qualifies for 100% financing. This listing courtesy of Shaun Hayes, Berkshire Hathaway Professional Realty .